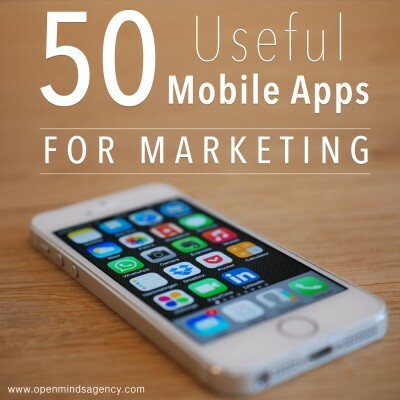 Hope you found this blog series on 50 Useful Mobile Apps for Marketing useful? Do let us know your thoughts or questions through the comments section. And if we have missed any good marketing app in the list, do let us know and we will add it to the list. If you missed the other 3 parts of this blog series, click the button on the left.